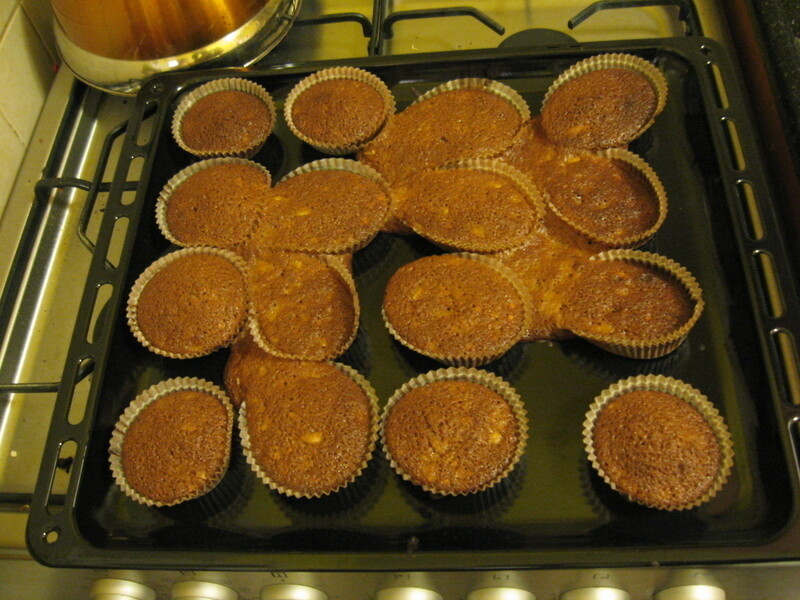 Preheat your oven to 180*C or 350*F. Use paper muffin cups IN A MUFFIN TIN, or a papered/greased bread tin. Run the raw, chopped squash in a food processor until finely chopped (mine was a little chunky and the muffins were still great). Exchange your food processor for a bowl. Add the brown sugar and eggs and mix. Then add a pinch of salt, the flour, baking powder, olive oil, and spices. 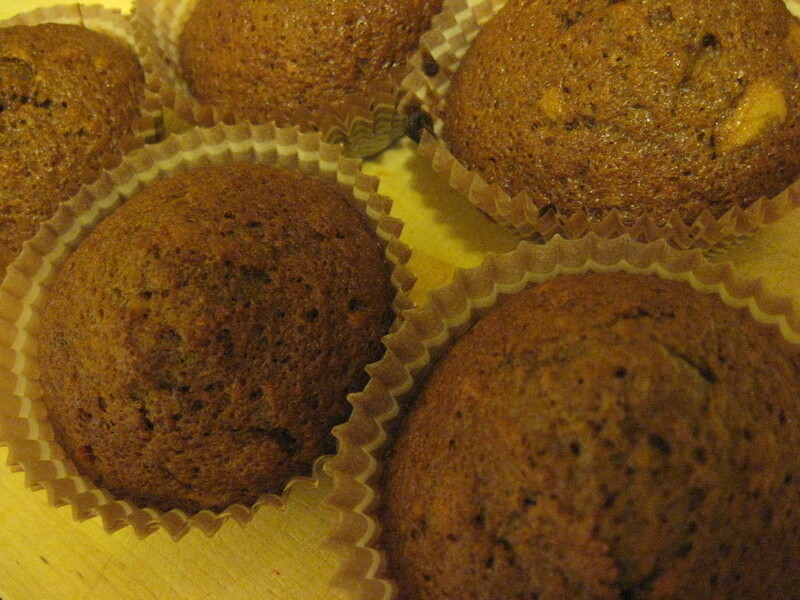 Also, please check out the original recipe if you are interested in what I changed. Honestly, I think they would have been bland without my extra ingredients--also, I baked mine for less time. They may have baked more quickly because my oven is newer--who knows? 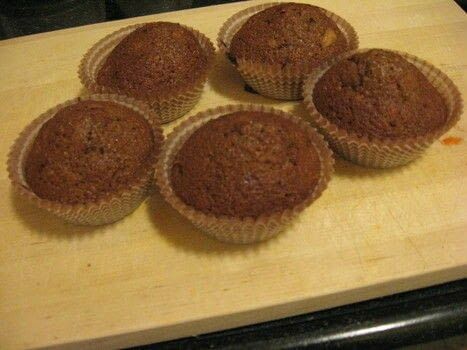 Anyway, if you are interested in turning these muffins into cupcakes (think carrot cupcakes, for example), I would add a little more sugar--an extra 1/4 cup or so should do the trick--and also make the glaze included in the original recipe, or make your own cream cheese frosting. This looks super yummy! !I WANT TO EAT IT! !